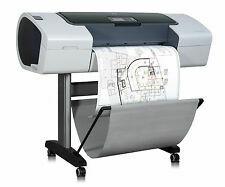 HP Designjet 4000 A0 Plotter/Printer. Condition is For parts or not working. Came up one day with the error shown in photos. Replaced with another model. Not just taking up space. Collection for Selby, North Yorks. Any questions please ask.